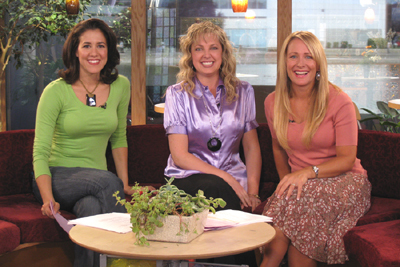 I had the opportunity to be a guest on KJZZ TV “The Home Team” show with host Julie de Azevedo Hanks on Monday, July 7, 2008. We had a great discussion about the female sexual response, and I shared six ways couples can strengthen their marriage sexually. You’ll find the following two video segments from this show by clicking on the links. Feel free to leave a comment and share these clips with friends and family. 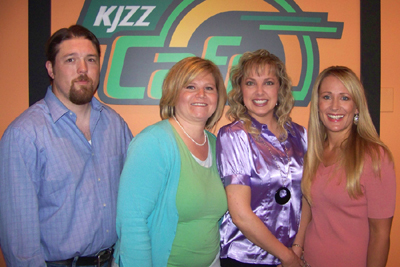 Laura helps couples strengthen their marriage sexually as she discusses the 8 Ts of the female sexual response with Utah’s KJZZ “Home Team” host Julie de Azevedo Hanks. Laura shares 6 tips to help couples strengthen their marriage sexually. 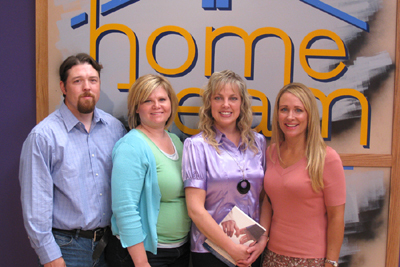 Thank you to Heidie and Chris, the brave couple, who were willing to share their story and their successes. On the KJZZ website the video clips were only available for a short time, so we have received permission to upload them to our new “StrengthenMarriage” YouTube channel.